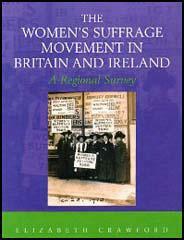 The Fabian Women's Group (FWG) was established in 1908 by members of the Fabian Society. The main purpose of the group was to lobby Labour Party members of the House of Commons, in an effort to persuade them for women's suffrage legislation. 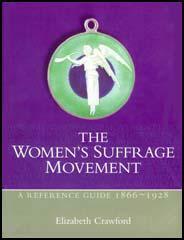 In May 1913 the FWG joined the Women's Social and Political Union in a demonstration in Hackney.